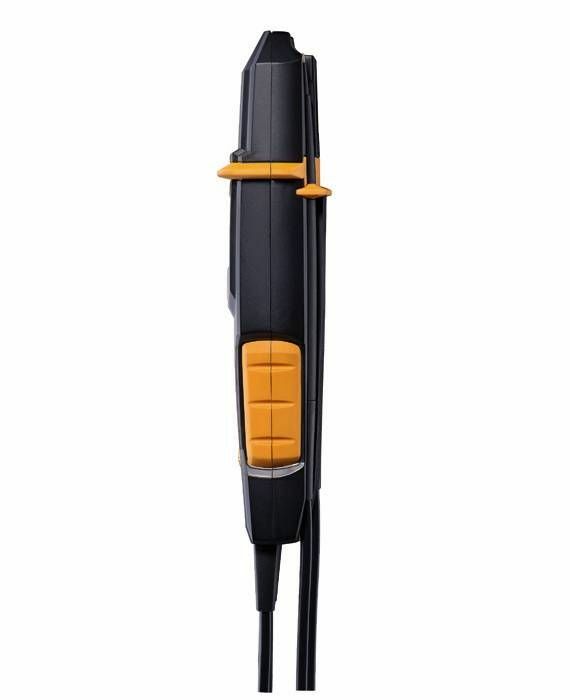 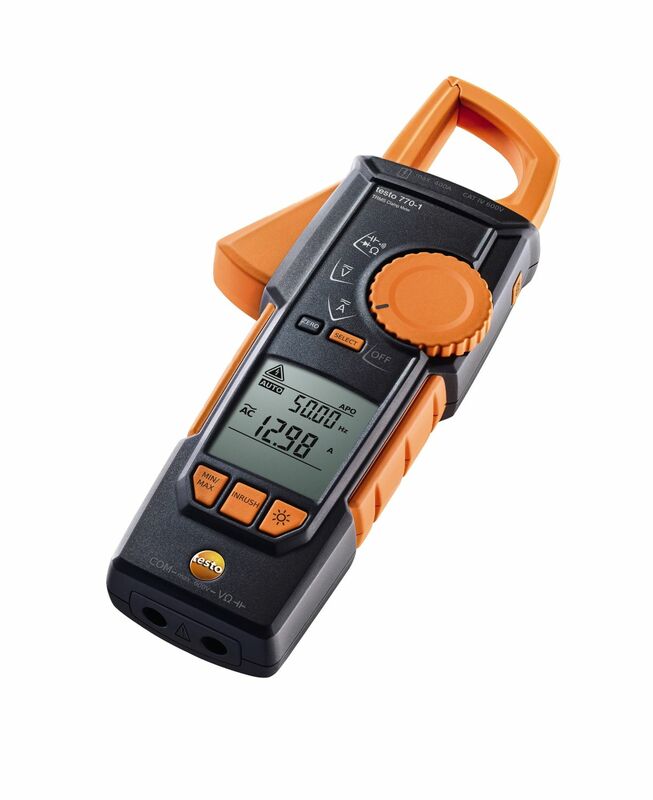 With the testo 755-2, you are equipped for the most important tasks of the working day. 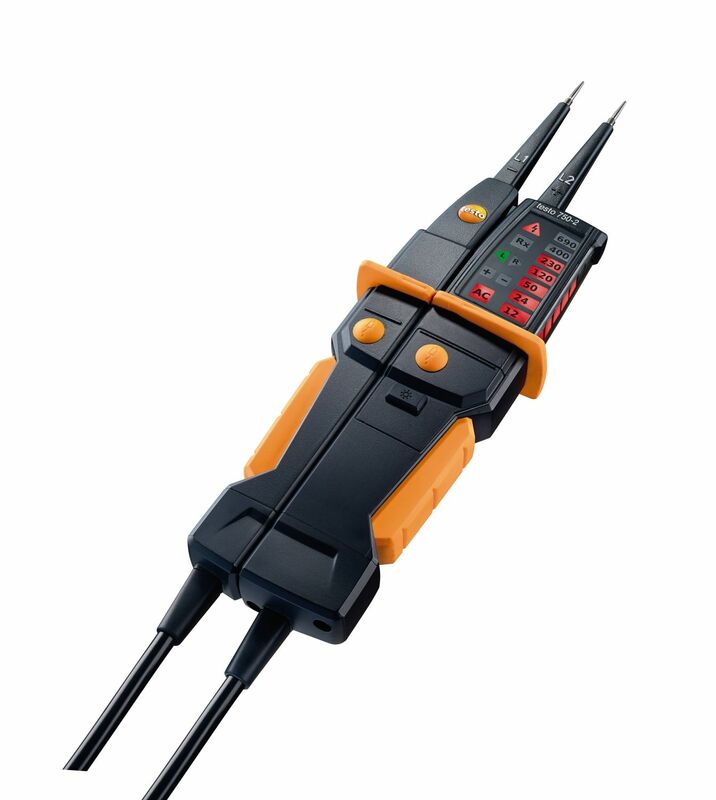 The current/voltage tester is suitable for determining voltage or de-energization, checks voltage level and continuity and measures flow of current along with current consumption. 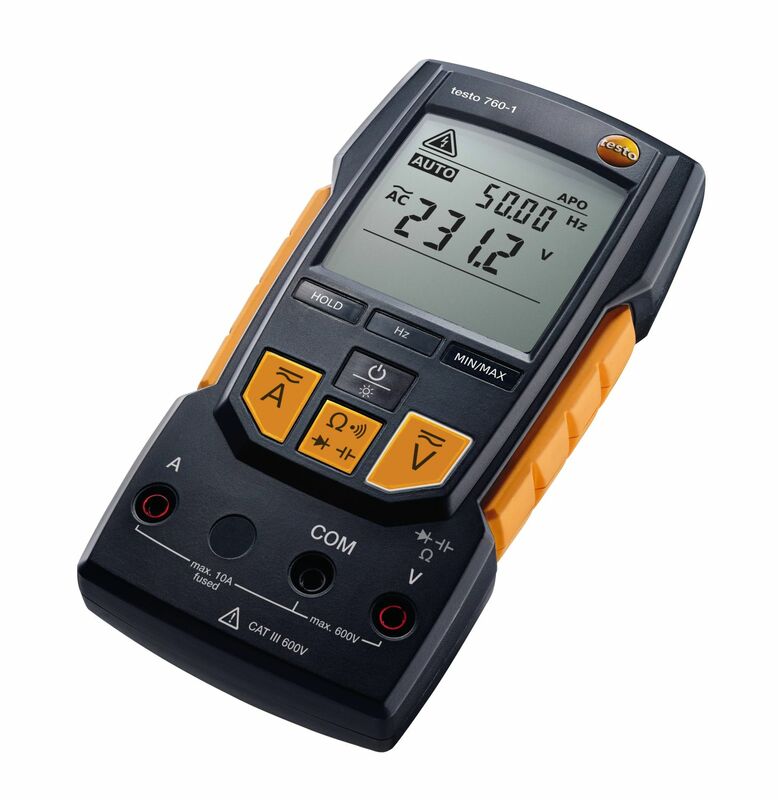 It is a simple task to change faulty measuring tips – without needing to replace the instrument. And the automatic measurement parameter detection and integrated torch make operation and measurement particularly easy and reliable. 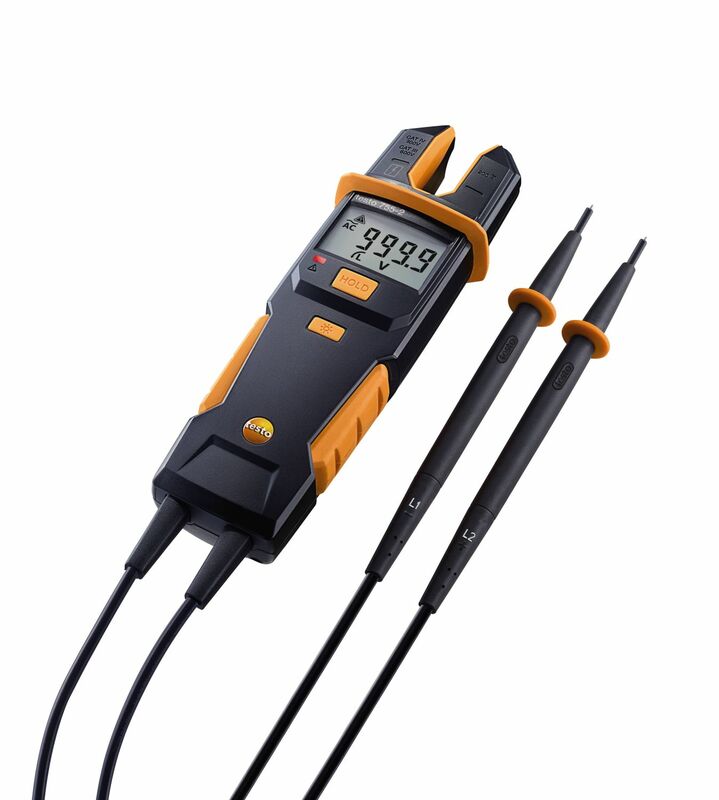 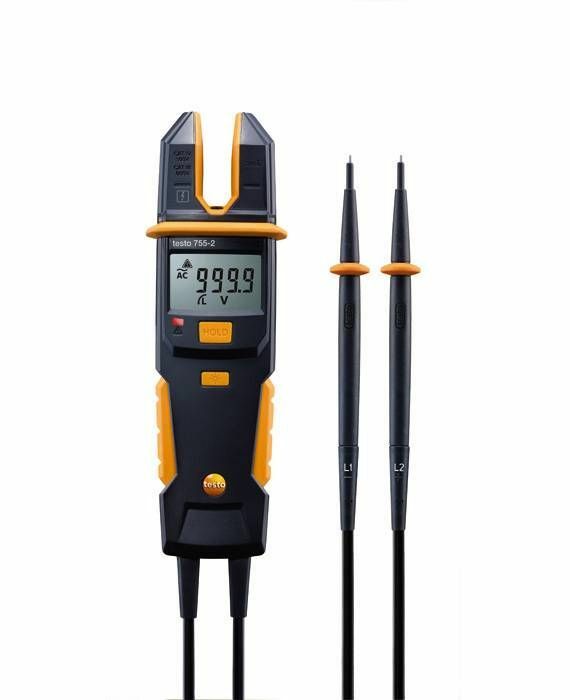 Compared to the testo 755-1, the testo 755-2 has an increased voltage range of up to 1,000 V and enables rotating magnetic field measurement along with single pole voltage testing to determine quickly whether conductors are live. 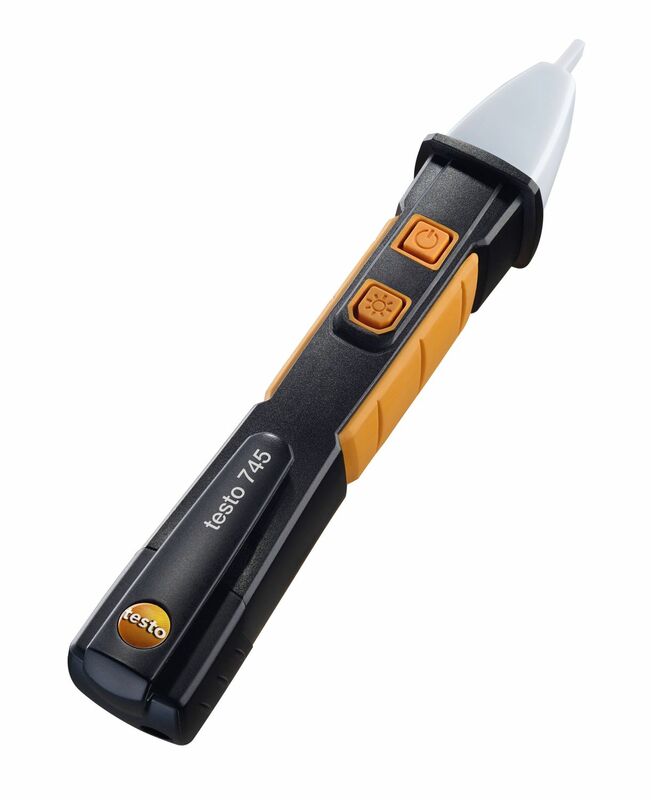 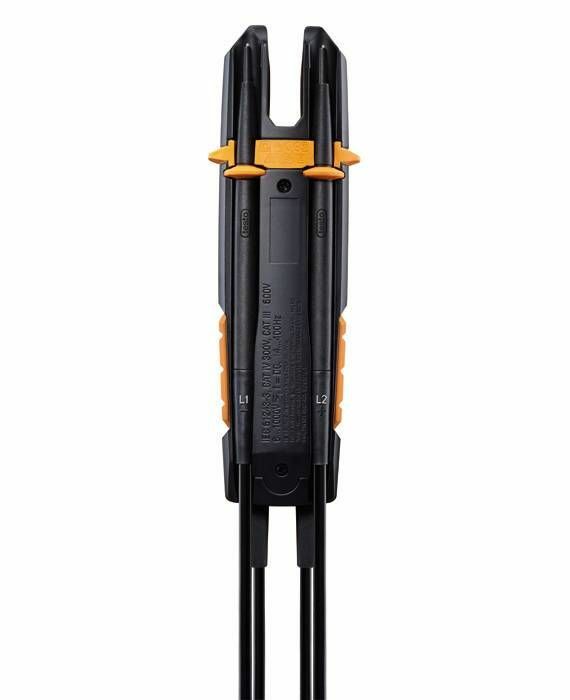 testo 755-2 current/voltage tester, including batteries, measuring tips and measuring tip caps.